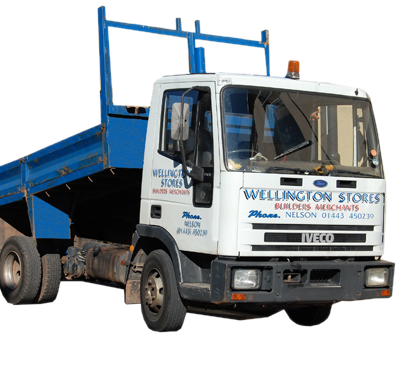 Welcome to Wellington Stores’ brand new website. Take a look around the site and let us know what you think. We won’t be selling through the site, at least not for the foreseeable future but we are very active on email and are more than happy to receive any orders or enquiries from you. Give us a call, email or pop in the store for any help or information you need.